Probably the most popular family tourist destination in the entire world is The Magic Kingdom. This is just one of four other parks in the Walt Disney Resort area. 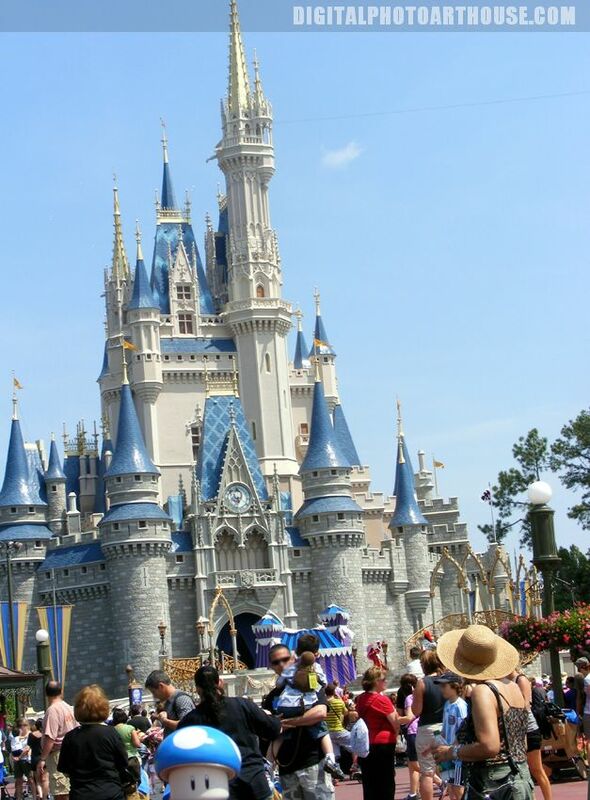 Located just outside of Orlando there are a lot of other theme parks and many tourist traps. It is this park that everyone has to visit at least once. It is a classic family vacation spot that can help create a lot of fun lasting memories so how can the Traveling Mushroom pass up the visit? Classic rides like Space Mountain, Pirates of the Caribbean, Splash Mountain, and The Haunted Mansion and a personal favorite of the Carousel of Progress. You can catch a lot of flak saying that's one of your favorites but it's always entertaining to see the carousel's time changes stop in the 70's when it was built. Then it leaves you to think about how far we've came and how there needs to be another stage or two to show our progress since. Known as the happiest place on Earth, it was a beautiful in January and the day amounted to a great memory.